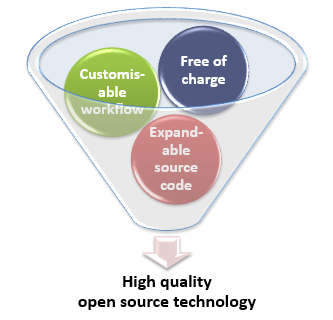 Why combining a proprietary software with open source software? 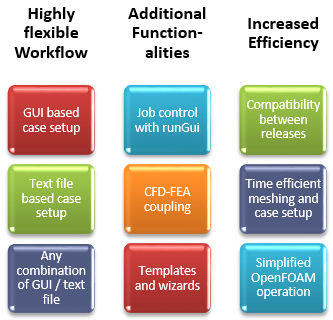 Open source solutions basically offer solvers on Linux and therefore provide very good possibilities for automisation and scripting. 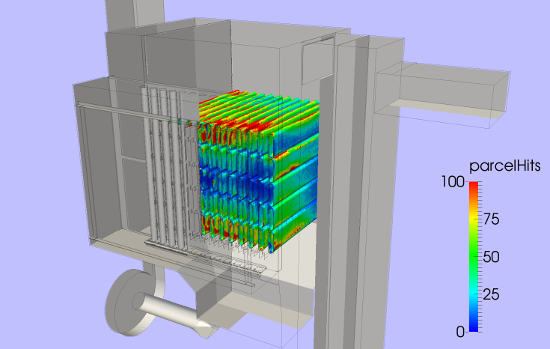 We offer a state-of-the-art industrial CFD/FEA workflow from CAD model to results. 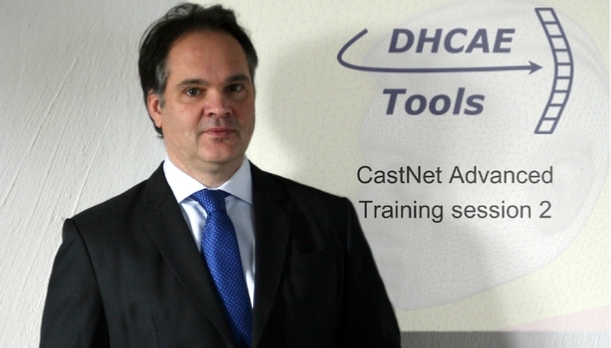 DHCAE Tools’ software developments adapt to the user’s needs and overcome open source deficits. no support for open source software. 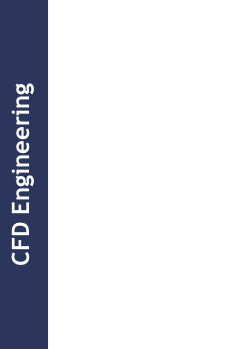 DHCAE Tools supports the efficient and professional usage of simulation methods both in form of computational services and with software tools for in-house usage. 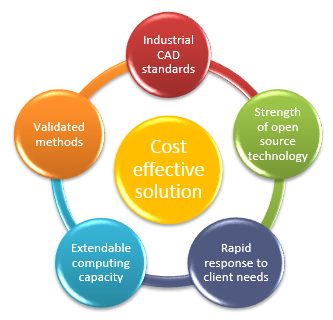 DHCAE Tools develops its tools for the professional usage of open source solver technology for industrial applications. This combination results in tools that distinguish themselves by being highly reliable and user friendly. 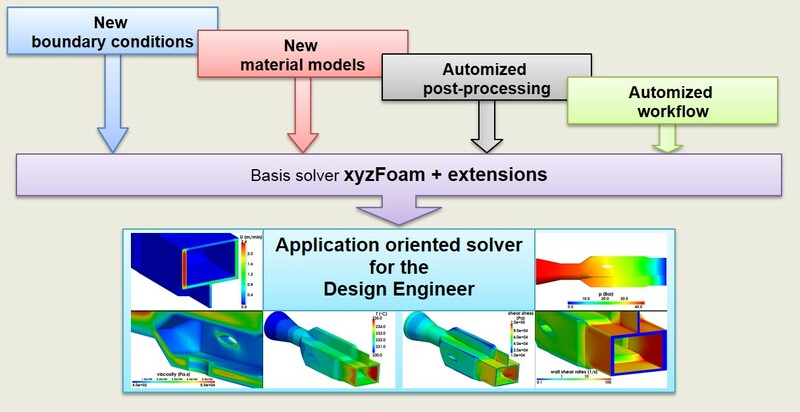 At the same time, they exploit the cost advantages by the usage of free solver technology.